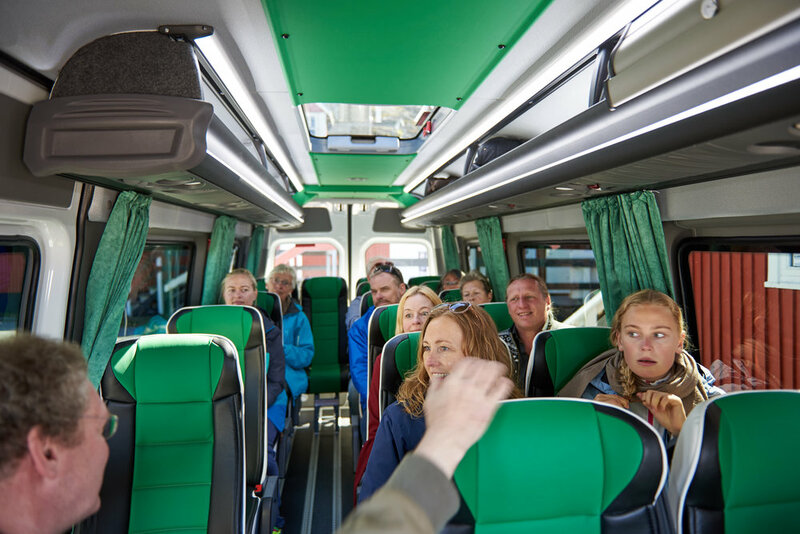 We offer high level charter services with our busses in Colourful Nuuk. 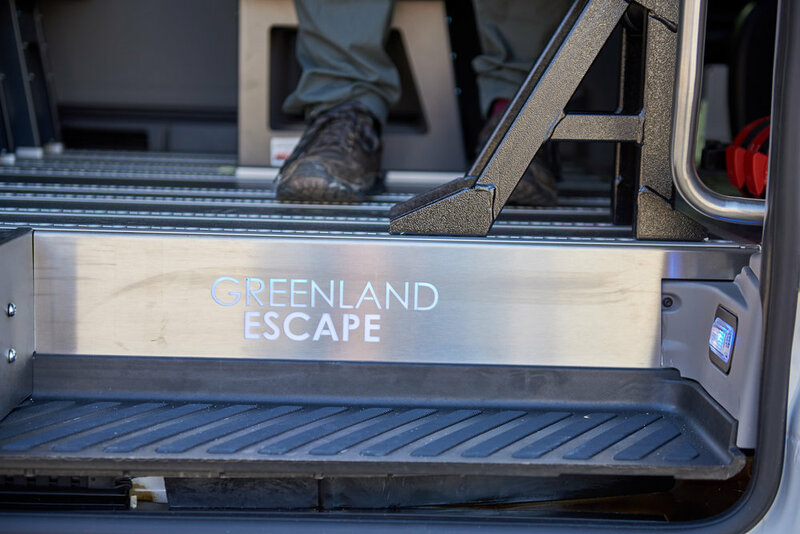 With equipment ranging from 18 to 47 passengers, we are ideally equipped to handle any group size. Our busses are tailored for the tourism and charter industry and offer the very highest comfort. 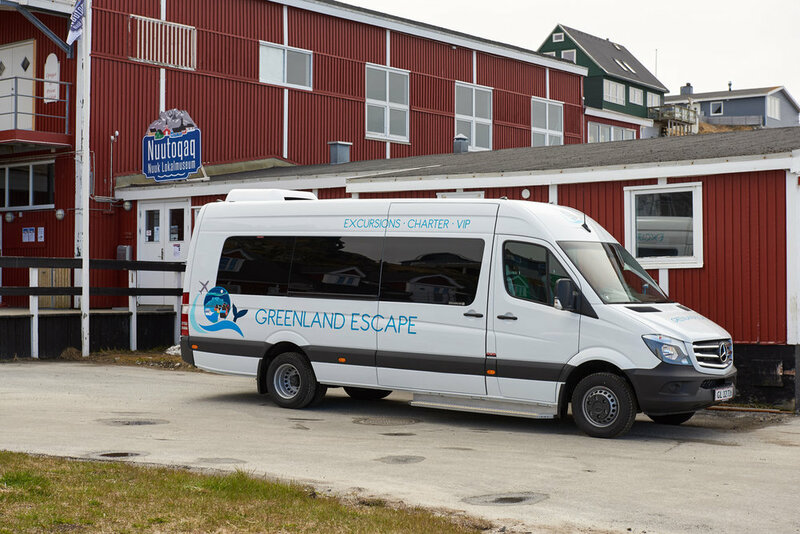 Very modern and luxurious minibus with seats up to 18 passengers. Ideal for smaller groups and high-end clientele. Very comfortable and modern coach with seats up to 47 guests. 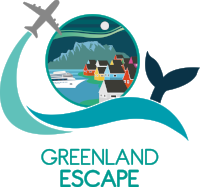 Ideal for larger groups and cruise turn-around services.